The Shop at Glenwood Hot Springs is selling a new line of clothing that not only looks fabulous, but helps support animals at the Rifle Animal Shelter. Choosing items to sell in The Shop at Glenwood Hot Springs is fun, and sometimes it can be an opportunity to give back to the community. When we go to apparel and gift shows, the merchandise we are able to choose from is virtually unlimited—we find many beautiful, high quality items that are ideally suited to our active-minded, stylish-conscious customers. At first glance, binka was a perfect fit, evoking a young, casual, beachy vibe. But it was that second look that had us signing on the dotted line and placing an order with the Florida-based company. What differentiates binka from other cute jersey tops on the market is that it is apparel with a conscience; binka donates all of its excess fabric and a portion of its proceeds to various shelters and rescue groups. The company is named after the owner’s dog “Binki,” which she adopted from a high kill shelter in 1990. As part of its mission, binka encourages anyone interested in bringing a dog or cat into their home to consider adopting a pet from a shelter. In teaming up with binka, The Shop at Glenwood Hot Springs will donate 10 percent of the net proceeds of binka clothing sales to the Rifle Animal Shelter. The Rifle Animal Shelter serves Western Garfield County. 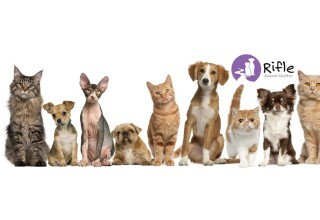 It encourages pet adoption, responsible pet ownership and acts as a community resource for animal welfare. Every year, the facility provides shelter and care for over 1,000 lost, surrendered, ill, injured or orphaned animals. Check out the new binka tanks, tees and hoodies at The Shop; your purchase can help a shelter animal become a beloved pet. www.hotspringspool.com. Glenwood Hot Springs is world-famous for its enormous mineral hot springs pool which has delighted visitors since the 1880s. 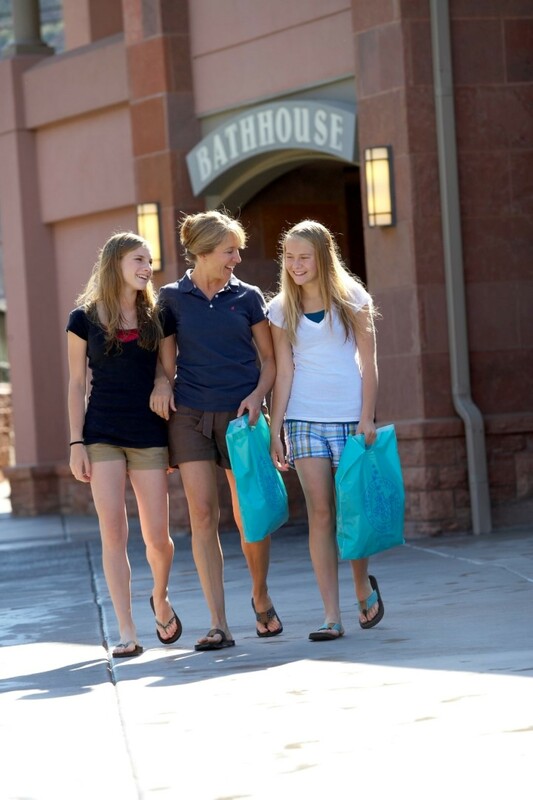 The Colorado resort is also home to the award-winning Spa of the Rockies where treatments focus on health and wellness.